After yesterday’s Google event, we know that the new Google Pixel and Pixel XL will be coming with Android Nougat 7.1. 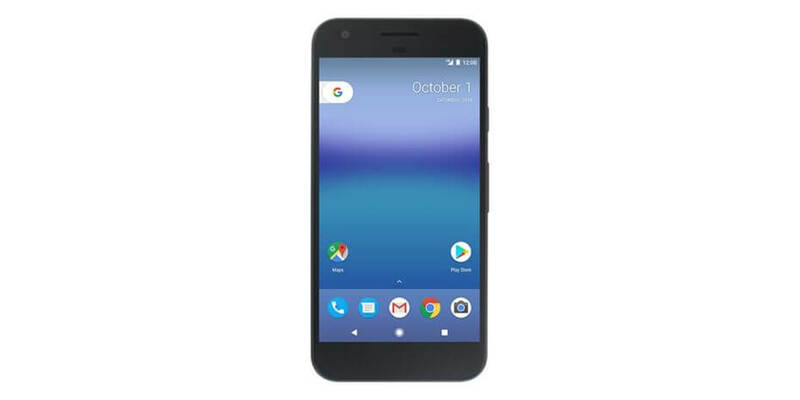 Equally, we also know that some of the features of 7.1 will be exclusive to the Pixel lineup but for the Nexus devices and other devices, the water was left a bit murky. Thanks to the team over at Android Police, we have a little clearer picture of what is exclusive and what is not to the Pixel lineup. They have gotten hold of the 7.1 change long which details what is coming for each train. For Pixel devices, the new Pixel Launcher and Google Assistant are exclusive to the Pixel lineup. That is in line with what was expected and told to us yesterday at the event. Customer support via the new chat/screen share function is also an exclusive as is an updated Smart Storage that backs up photos to Google Photos in full resolution to recover storage. There are also improvements to the Pixel camera and the sensor software used in the Pixel devices. fingerprint scanner and touch screen, Daydream VR mode, and a long list of developer items including support for rounded icons. While those who have tried the Pixel Launcher on their Nexus devices will be disappointed that it isn’t coming to Nexus devices, me included, it is also understandable. Google clearly took aim at providing a fully integrated personal Google experience and these updated phones are part of that experience. The Launcher is also a part of that, at least for now. Take a look at the complete list of changes coming in Android Nougat 7.1 over at Android Police.